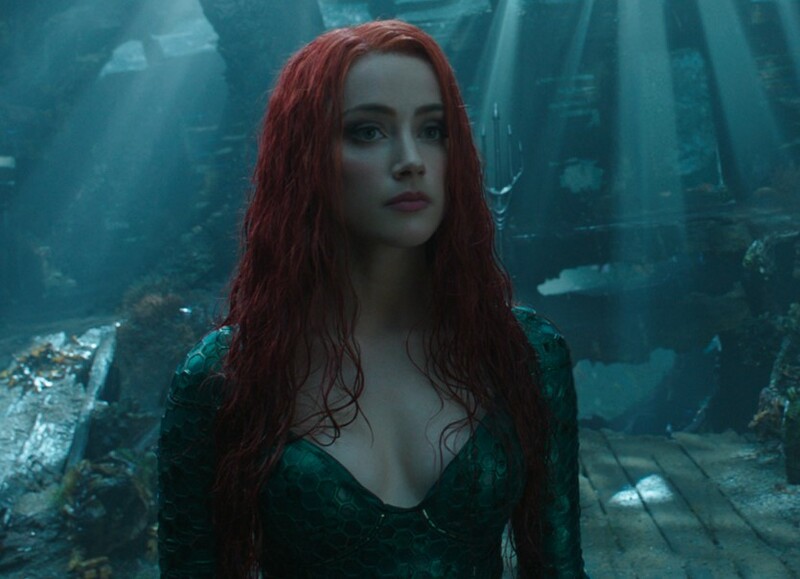 The future of Amber Heard as Mera in Aquaman 2 and continued DC movies may be in doubt as the actress is getting sued by former husband Johnny Depp for $50 million over defamation and false allegations of domestic abuse. “Ms. 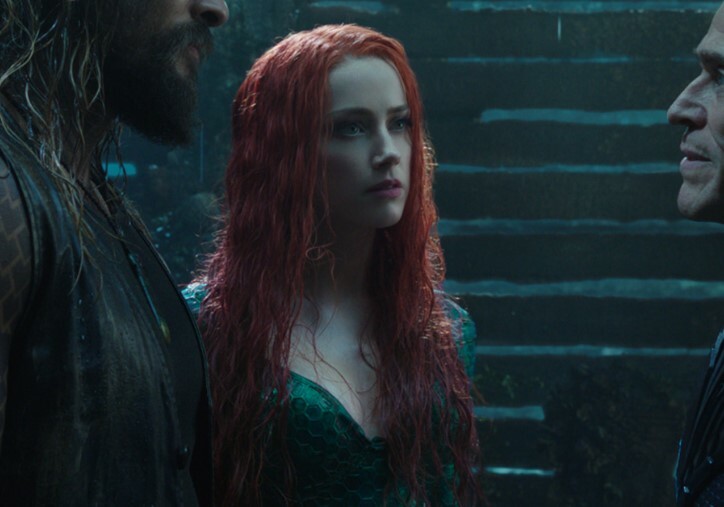 Heard is not a victim of domestic abuse, she is a perpetrator,” the lawsuit says in reaction to Amber Heard penning an op-ed at The Washington Post back in 2018, which the lawsuit further says is nothing more than an "elaborate hoax," and that she also used those claims to further her career in the wake of the #MeToo movement (read the lawsuit here). “They were part of an elaborate hoax to generate positive publicity for Ms. Heard and advance her career,” the lawsuit says of the allegations against Depp’s violent behavior, which his lawyers claim is the reason he is no longer a part of Disney's Pirates of The Caribbean franchise and reboot. The lawsuit alleges incidents where Amber Heard thew a bottle of vodka at Johnny Depp, which resulted in an injury to his hand requiring surgery, punching Depp as he was in bed, kicking him on numerous occasions, and even staging her own attacks. "Unaware that members of Mr. Depp's security team (including an 18-year veteran of the Los Angeles County Sheriff’s Department) were mere feet away, Ms. Heard falsely began yelling, 'Stop hitting me, Johnny,'" the lawsuit states. "The interaction culminated with Ms. Heard making false allegations that Mr. Depp struck her with a cell phone, hit her and destroyed the penthouse. There were multiple eyewitnesses to this hoax." 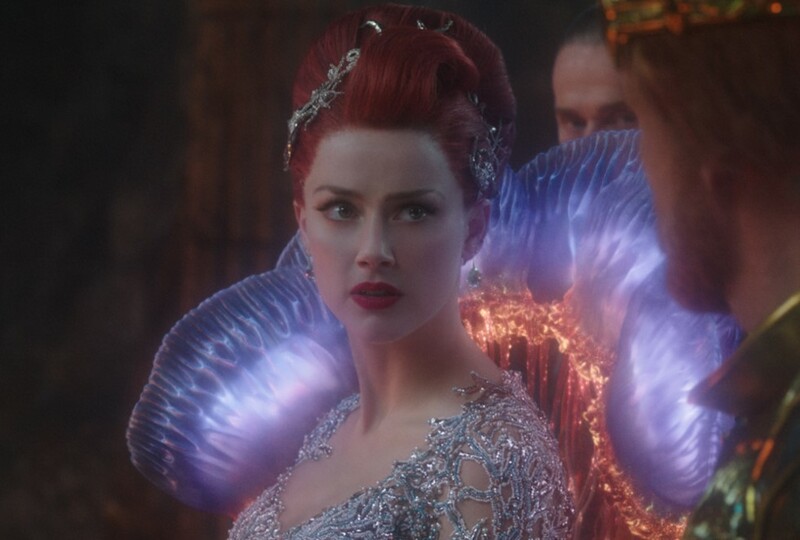 Amber Heard was officially announced as Mera for James Wan's Aquaman in January of 2016. Aquaman 2 is currently in development and has a December 15, 2022 release date. 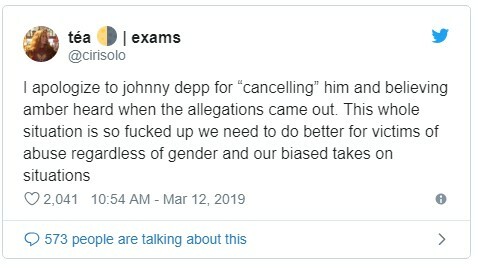 Users on social media have responded in support of Johnny Depp with some even reversing their course.